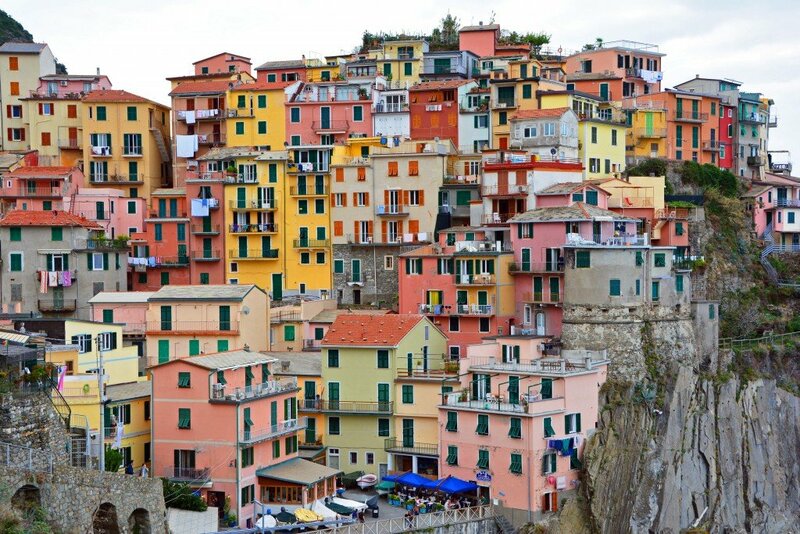 Though the sky was slightly overcast the day we visited the small village of Manarola, the colorful buildings were vibrant as ever! 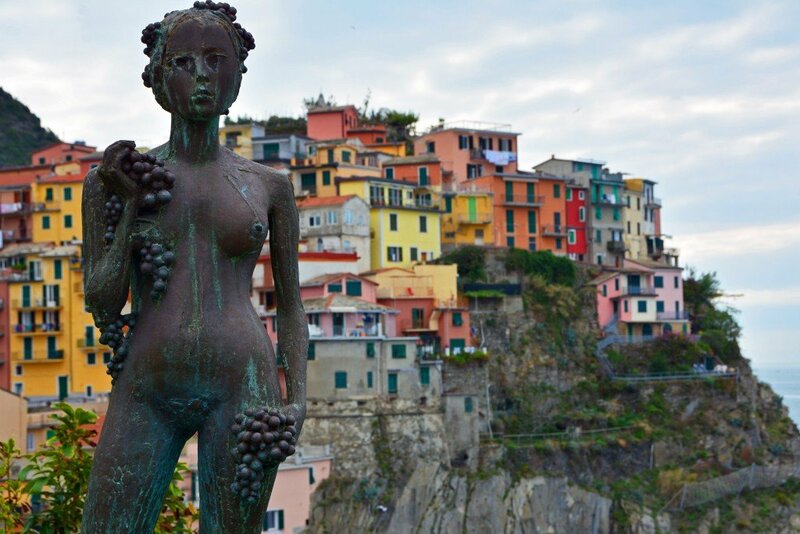 Following Corniglia, Manarola is Cinque Terre‘s 2nd smallest village, yet it still packs all of the charm and charisma found in the 4 other villages. 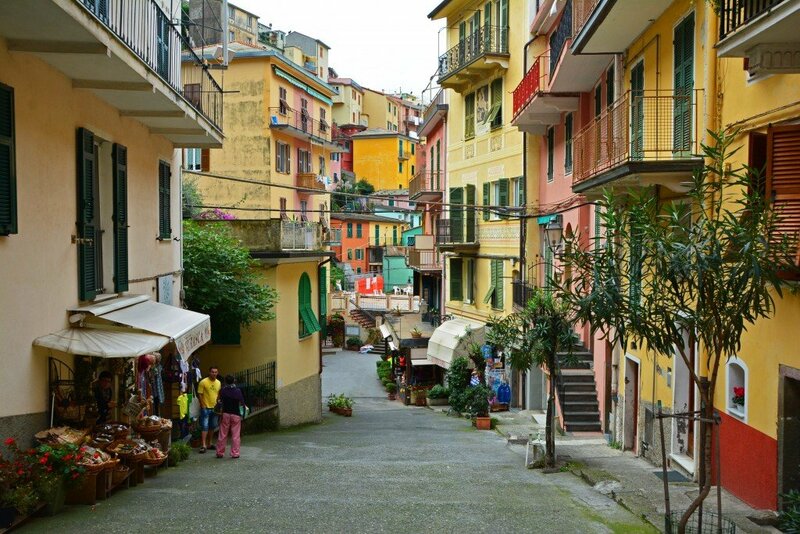 We would argue that it’s probably one of the most photographed villages in all of Cinque Terre… though you have to scroll to the end of this post to see the iconic postcard image we’re referring to! 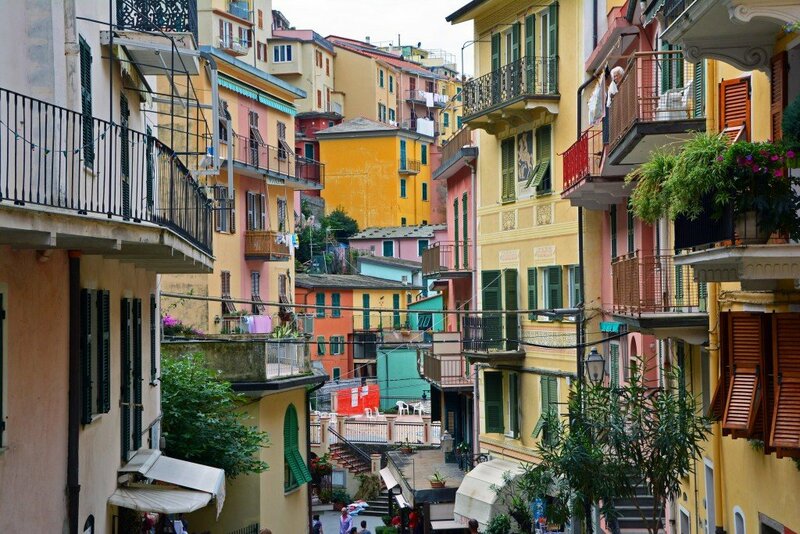 Until then, take note of the colorful buildings, shutters, and balconies that line the main alley leading down to the waters’ edge. 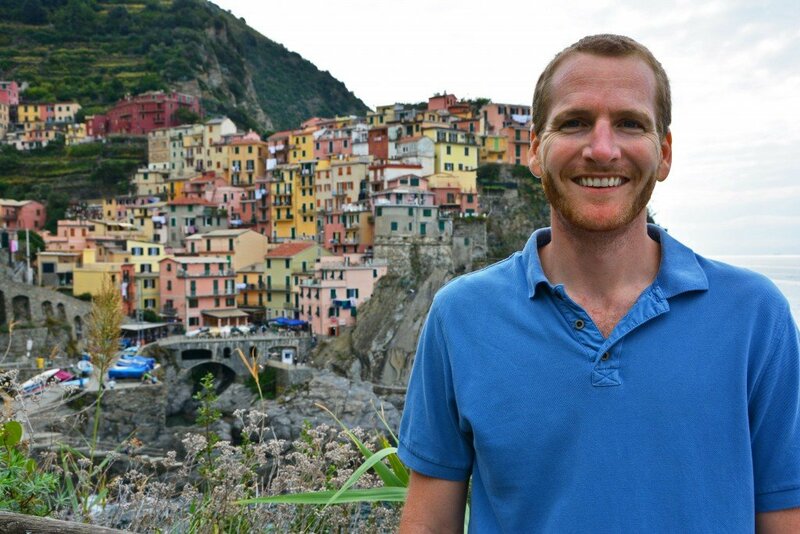 We visited in October when it felt as if the summer air was still lingering, and the crowds were minimal. 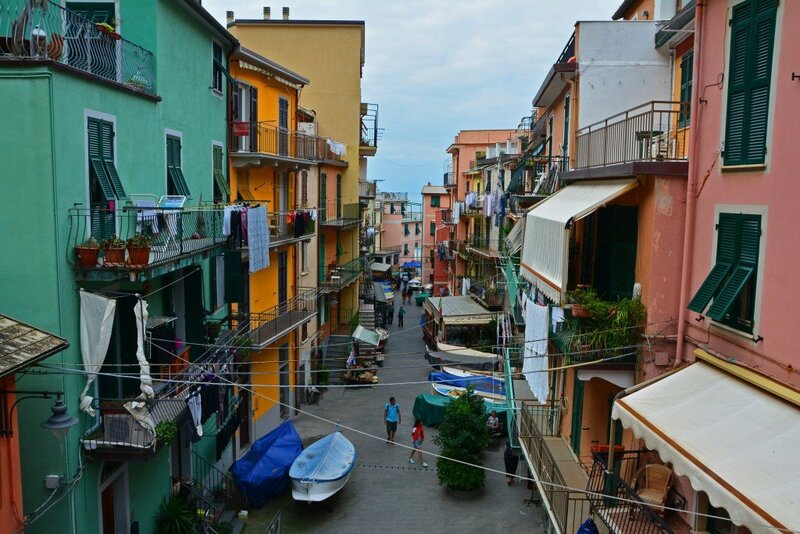 Boats line the alley near a fair selection of cafes, restaurants, gelaterias, and shops. 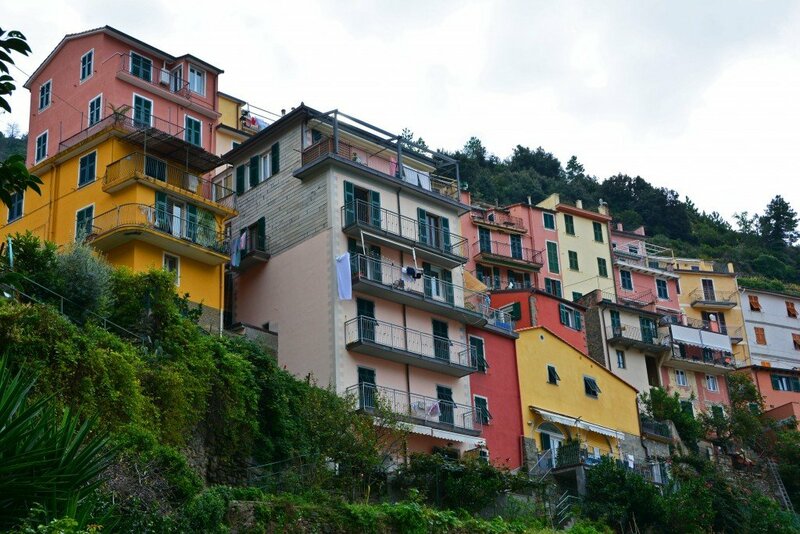 Even though the sun decided to hide behind the clouds this day, we were grateful for the opportunity to visit such a classic and remarkable Italian village. There’s a great little hilltop park you can walk to, which provides stunning views and allows visitors to capture postcard-perfect pictures such as these! Just follow the path from the little harbor. 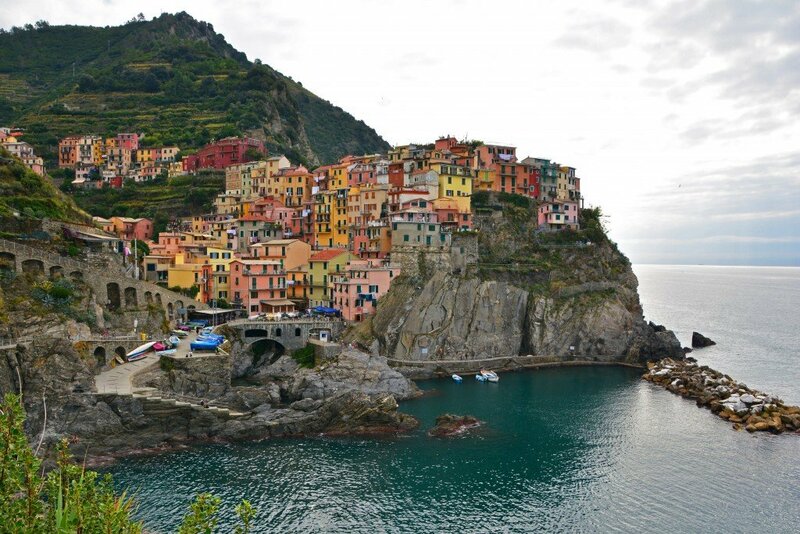 Not much else needs to be said about Manarola other than you should definitely put it on your list of places to visit, along with the other 4 villages that make up the Cinque Terre region in Italy! 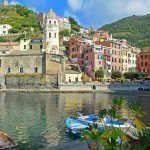 Two villages to the north, Vernazza is another quintessential village, offering even more postcard worthy images. 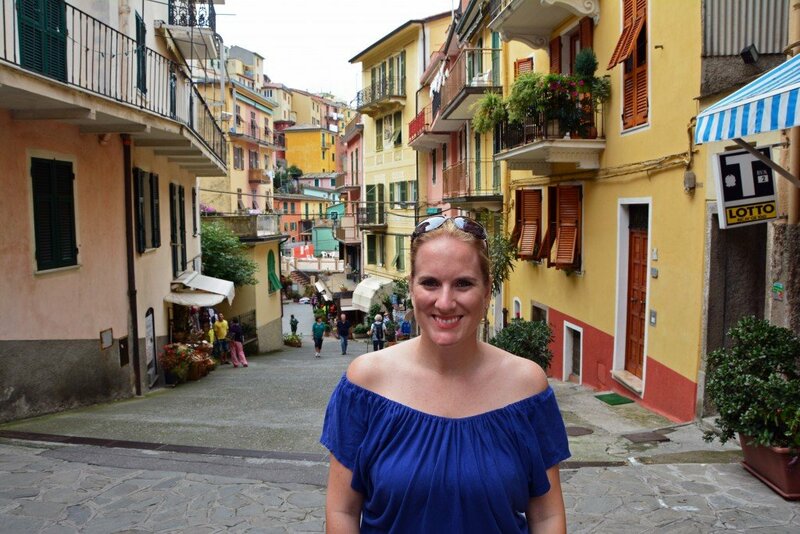 It’s a definite favorite among visitors to Cinque Terre. 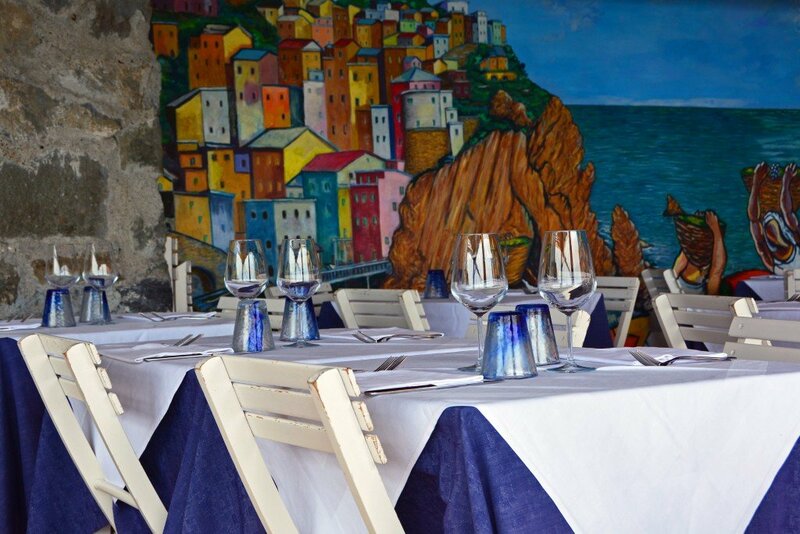 Of course, we recommend you visit on your own to form your own opinion. 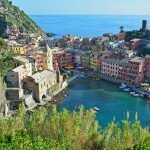 Which is your favorite village in Cinque Terre? 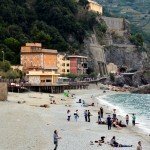 It’s the perfect time of year to visit! 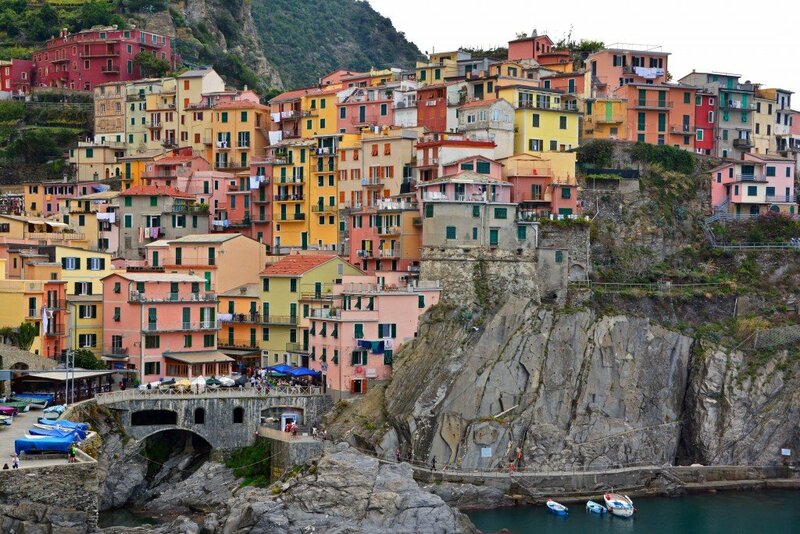 There are so many charming places to visit in Italy; we’ll definitely be back!